Your business card just got a whole lot smarter! NFC business cards can now deliver information straight to any smartphone. The next innovation in business cards has arrived. 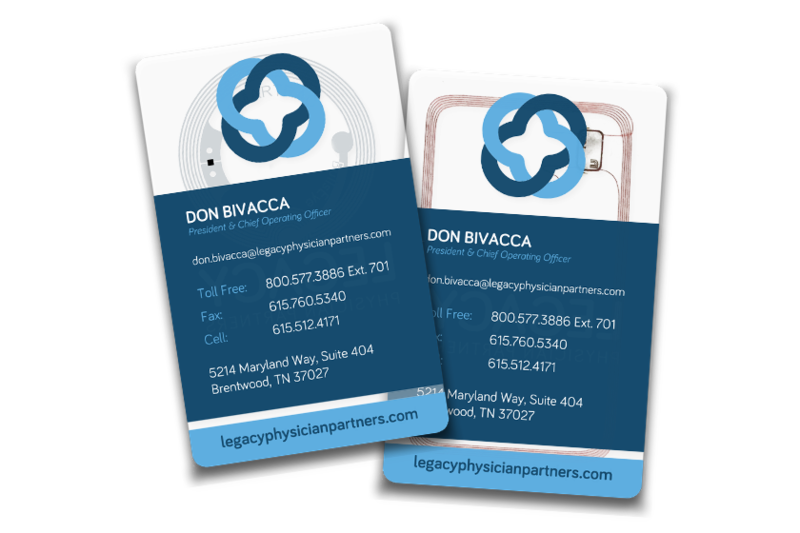 Equipped with near-field communication (NFC), your business card can now deliver your contact information straight to any smartphone. 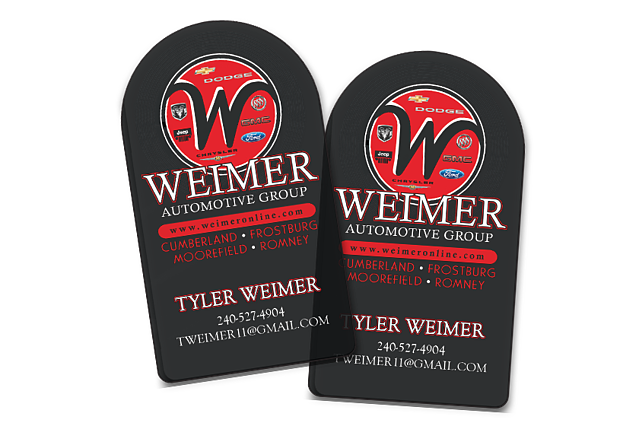 With a touch of your business card you can take a client straight to your website, send them directions to your office, or share additional files. Interested in stepping into the future? 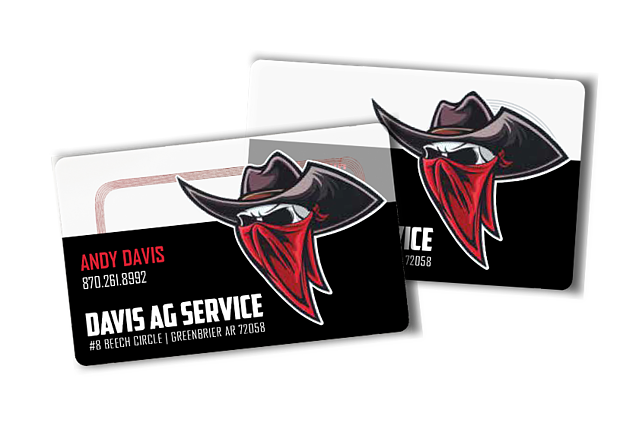 The Plastic Printers team can custom design your NFC card to give you a technologically advanced card with a great look! 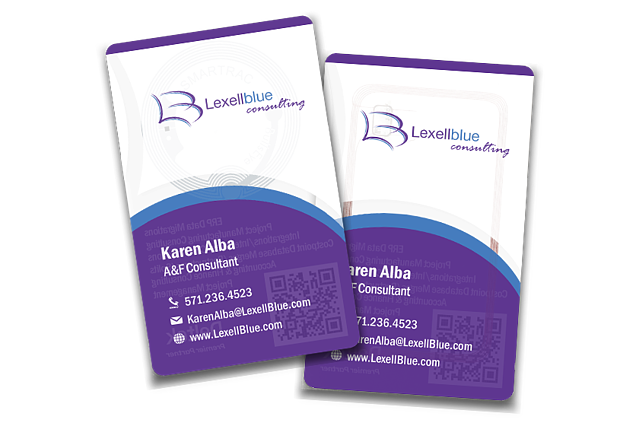 We will encode your NFC Business Cards to direct your clients anywhere you want them to go. Are you in a technological industry where it is neccessary to constantly awe and amaze? NFC cards will do just that!